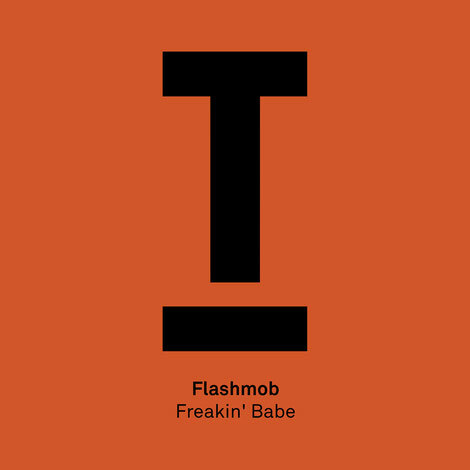 It’s been a year full of debuts for Toolroom and as the label moves closer to the summer, Flashmob is the most recent debutant to deliver the goods with latest track, ‘Freakin’ Babe’. Since his chart topping success of ‘Need In Me’ back in 2012, Flashmob has been popular among industry peers and clubbers alike. His more recent outings have landed on Viva, Avotre, Gruuv and Roger Sanchez’s Undr The Radr. This track has apparently already been causing a stir on the shores of Miami at the WMC and an A-list radio plot is already under way with early recognition from Pete Tong at Radio One. The tom-based drums along with the infectious vocals mean that this may be a huge Ibiza anthem this summer and with some high grade remixes to follow over the next few months.